Hi there...Linda here from TheTulipCollector and today I am the featured Designer. Hope you all enjoyed Valentines Day. I have Thank You Notes to write. It is so easy to make quick notes that look like they took forever! And of course had to put the Candy Kiss on a Wobble. I trimmed it a bit so it wouldn't show. 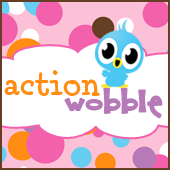 You can get your Action Wobbles here and I can't wait to see what you wobble! Details on my Blog. Too cute Linda. Candy and a wobble... you made my day. 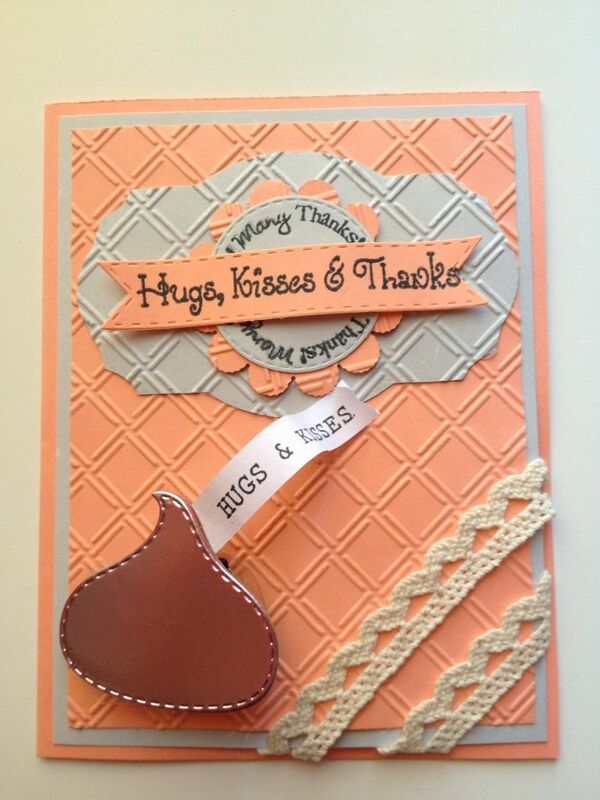 Sweet - sweet card - I love the stitching on the candy - and of course the Wobble! Thanks for sharing your love work Linda!